With an ultra fast flowering, our SWS52 (Killer Kush F1 Fast Version) is the resulting hybrid from the cross between a selected 3rd generation autoflowering genetic line leaning to the indica side and an elite clone of OG Kush. 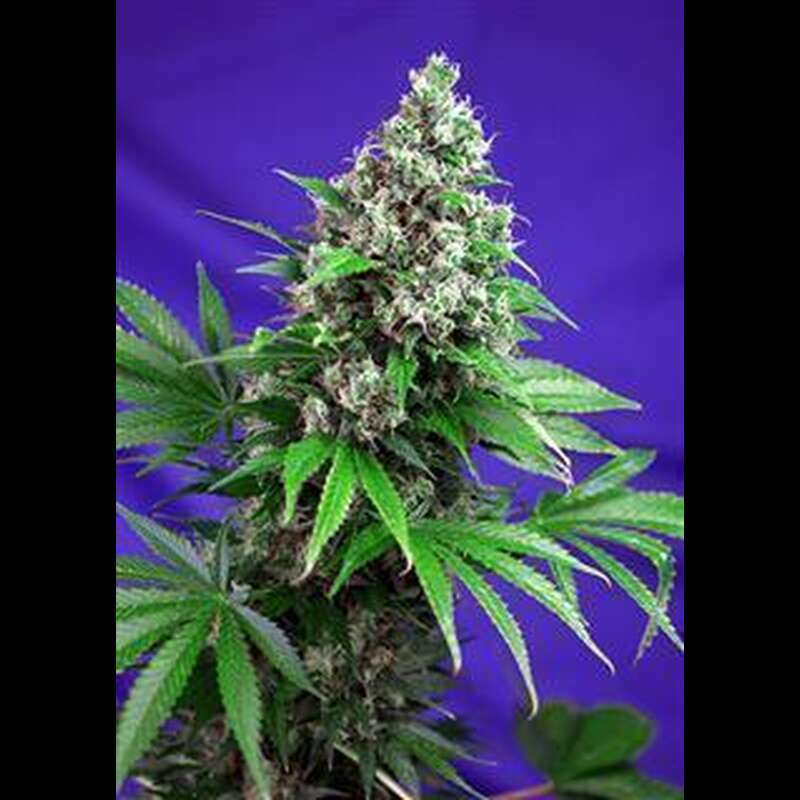 The result is a very potent plant with a very fast flowering. This strain produces large and aromatic buds, all covered by a thick layer of resin. The aroma is sweet, citric and acid with exotic tones reminiscent of aromas from the Chem Dawg ? Diesel family.